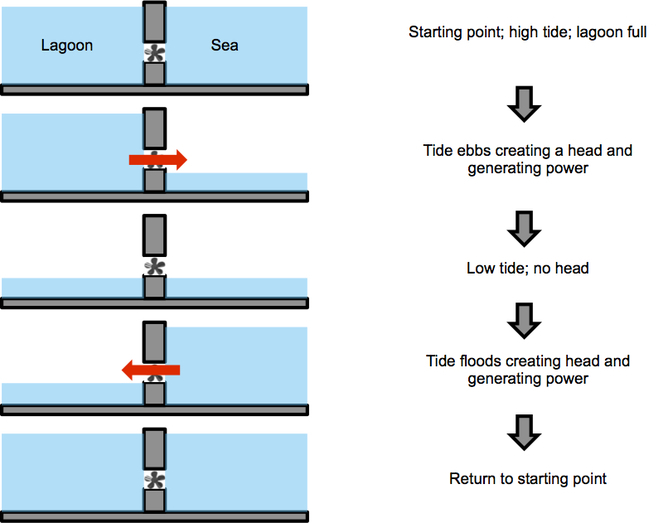 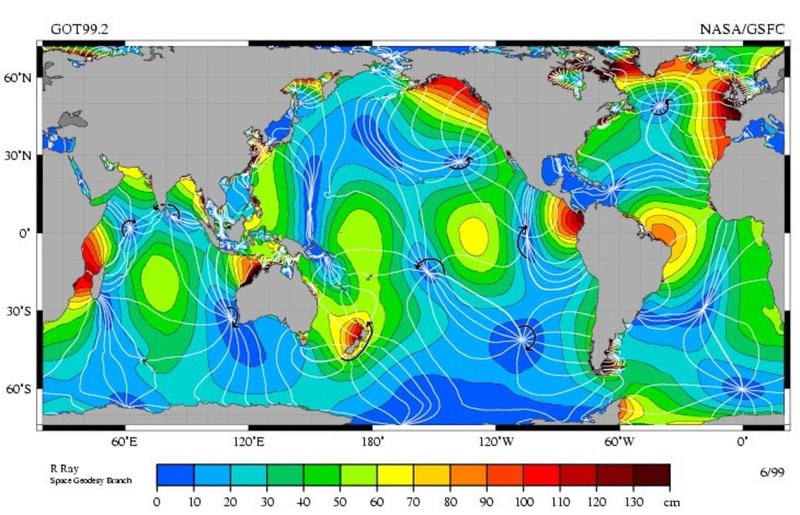 Tidal energy involves constructing a barrage, a dam or some other sort of barrier to harvest power from the height difference between high and low tides. 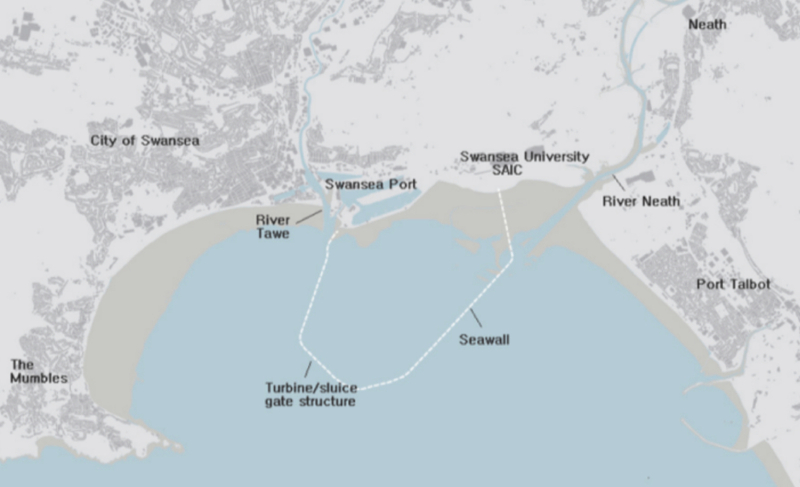 The lagoon will take up a big chunk of Swansea Bay. 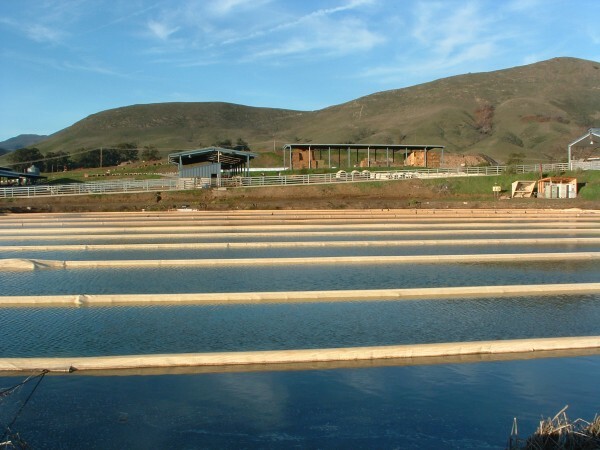 They can actually improve some ecosystems and have additional societal benefits besides renewable energy such as flood defence, environmental and ecological water quality improvement, fisheries and even tourism functions.